We strive to provide a FUN experience while players IMPROVE their basketball skills. Are you looking for an opportunity to have your child improve his or her basketball skills? 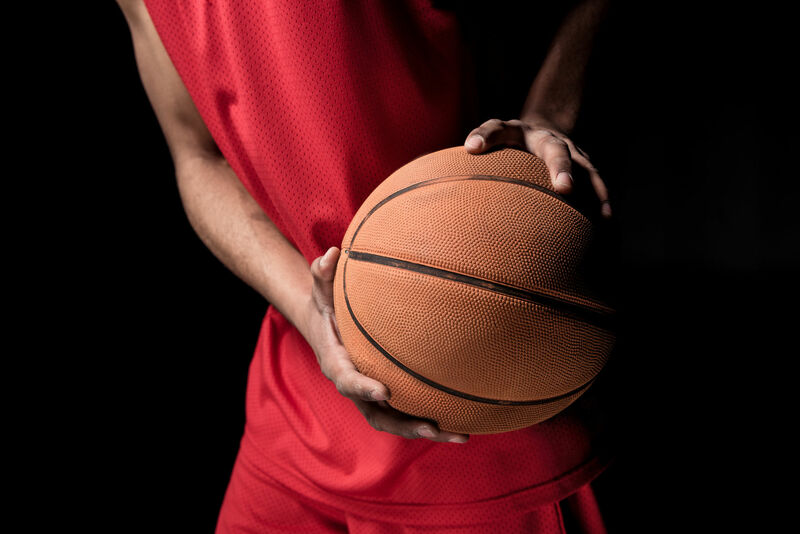 Do you believe that lessons learned on the court expand into your child's growth as a person off the court? Reilly Basketball clinics are high-quality, high-intensity, drill based camps that focus on building player's skills on and off the court. Our camps strengthen our athletes mindset and boost their confidence. Most importantly, our camps provide a focused and fun learning environment that cannot be rivaled. We offer a variety of different camps for different ages and skill levels that will help players improve shooting, ball handling, decision making, aggressiveness, footwork, defense, and more. Basketball is a game of basic fundamentals and our programs are designed to introduce the game to beginners and also challenge the elite, high level player. 48 Little Acres Road, Glastonbury, CT 06033 | Copyright © 2019. All Rights Reserved.